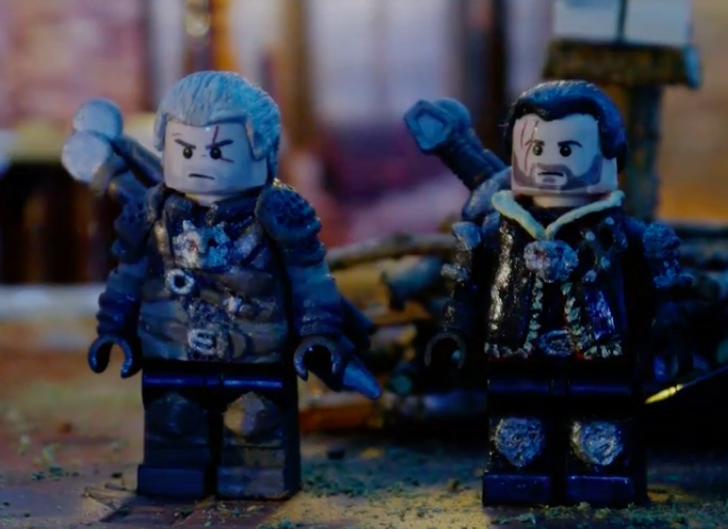 Just weeks after officially revealing a Game of the Year edition for The Witcher 3: Wild Hunt, CD Projekt Red has announced a release date. This version of the game will come complete with all up to date patches, all DLC content — including the two acclaimed story expansions Hearts of Stone and Blood and Wine. 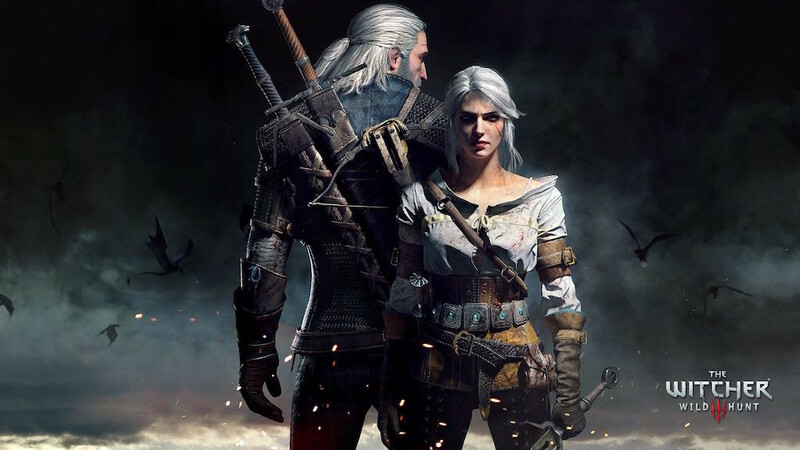 If you plan on preparing to dive into the addictive world of the Witcher, you won’t have long to do so. It launches on PS4, PC, and Xbox One on August 30. Check out the trailer below. Did anyone else think “I can’t wait,” once the trailer came to a close? 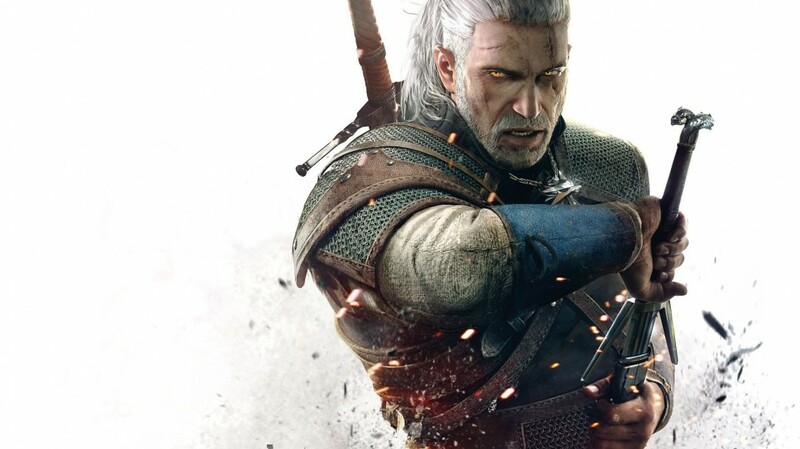 Anyone else think those words, but already own The Witcher 3: Wild Hunt and all of its content? Don’t feel alone, you are not the only one. 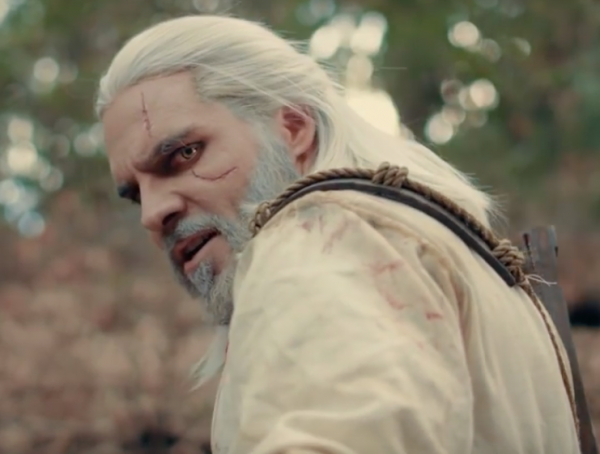 Perhaps this will make your first foray into the Witcher Universe. If so, welcome and good luck on The Path. Check out a few key points on the title below.